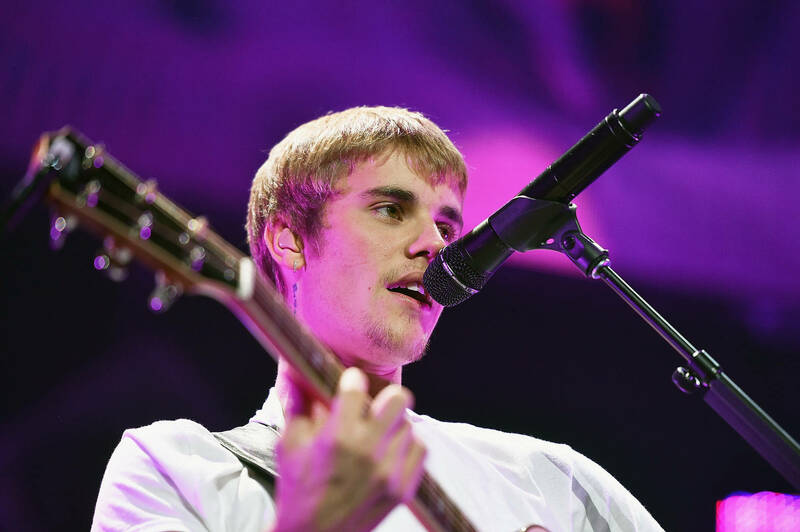 Justin Bieber has been very vocal about where he’s at mentally as of late, previously asking for prayers from his fans since he was going through a hard time. “Been struggling a lot. Just feeling super disconnected and weird.. I always bounce back so I’m not worried just wanted to reach out and ask for your guys to pray for me,” he wrote on Instagram. After what seems to have been some thought and consideration, Justin has now announced that he will be taking a break from music since his family and mental health are his top priorities right now. 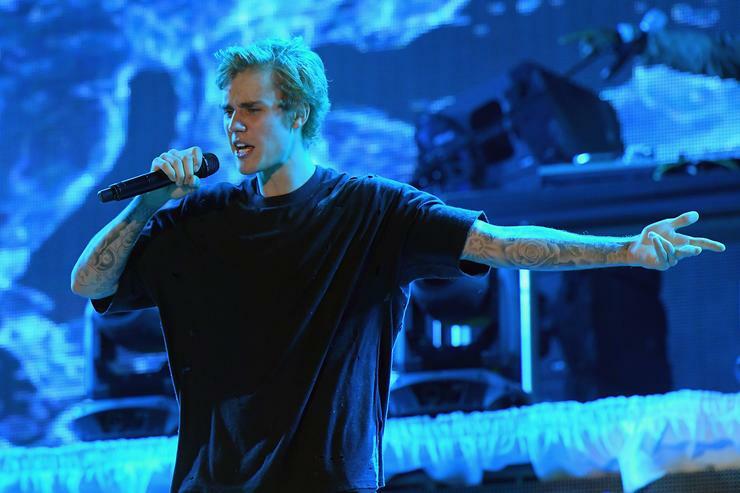 The “Sorry” singer began his note by explaining that he’s received messages from fans asking for a new album, detailing how he’s well aware that his last tour didn’t end so well on his mental front. “I realized and as you guys probably saw I was unhappy last tour and I don’t deserve that and you don’t deserve that, you pay money to come and have a lively energetic fun light concert and I was unable emotionally to give you that near the end of the tour,” he wrote. Justin ended his note by letting it be known that the top is where he’s meant to be, he just simply needs some time.